With the end of 2017 in sight, we thought it was time to sit down and pick out our best cars of 2017. These are all cars we drove over the past 12 months that, for one reason or another, stood out to us and made a lasting impression. 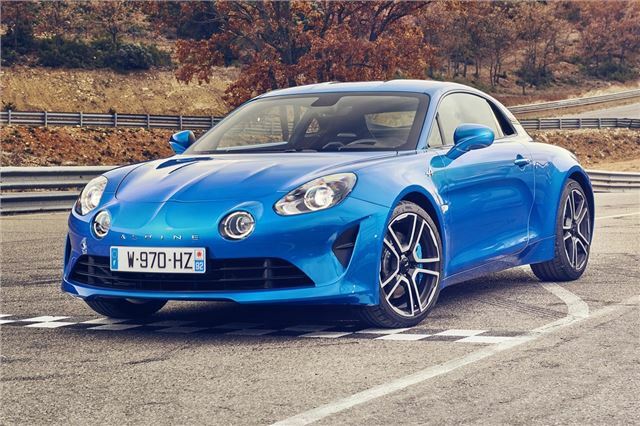 "We think the likes of Audi and Porsche will have to rethink their future plans, because quirky French sports cars are back. And boy are they good." There's a whole generation of drivers who won't have heard of the Alpine name - the brand hasn't been around since the mid 1990s. But there's a good chance they will soon. Because the A110 is not merely a trip down memory lane, this is a superb sports car in its own right.